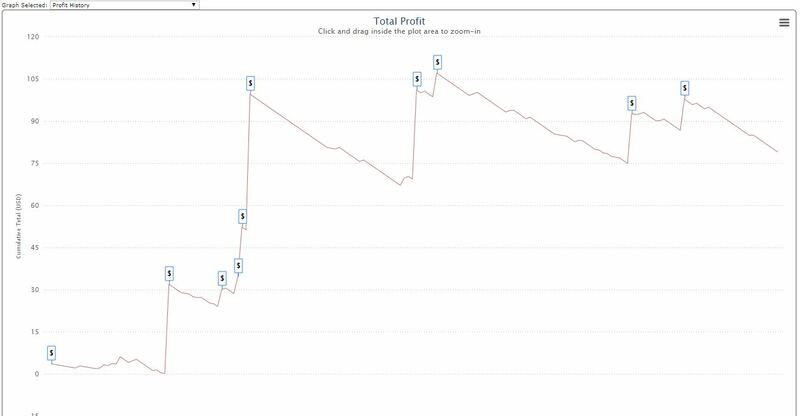 During the last few weeks I invested a hell lot of time into my profile to be as strong as possible on SNGs and MTTs. There is way more to come, as this is without pokertracker. I will start into the pt gameplay this weekend. Also I may come up with this profile for sale. But per agreement, there will be no codelines or codesnippets shared in the private forum in it. So far, the strength of the profile is definately the postflop game as most of todays playerbase don't have a propper postflop game. 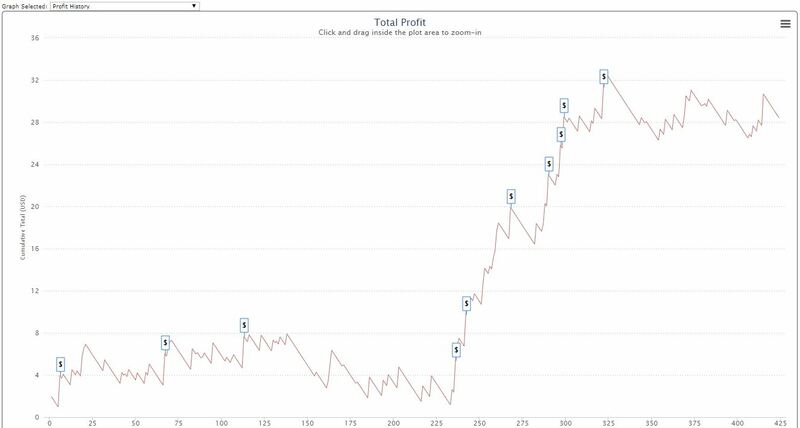 With pokertracker it may become even stronger. Post flop is also where most of the existing profiles are weak as well. In which site those MTT and SNG are played? 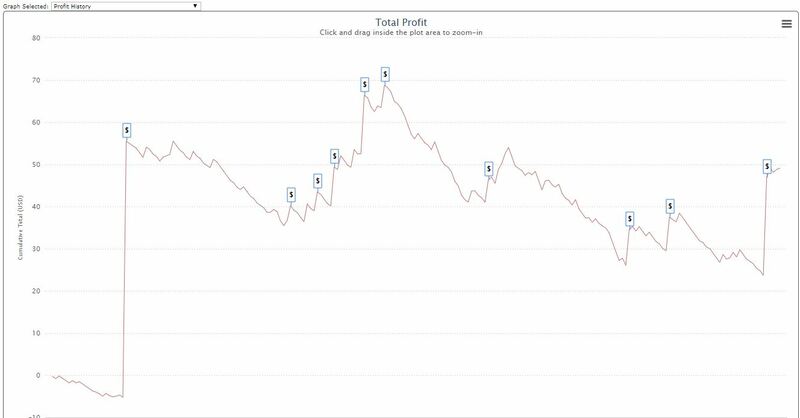 If not on pokerstars maybe this profile has bigger potential! Site stays private for security reasons. And I think the 4 categories may be in line with what MrJD is doing. I imagine there's some similarity. Ya gotta have a "check and fold" category" and a "yes!! how much money can I extract?!" category, for example. Last edited by RandomName on Tue Apr 16, 2019 8:15 pm, edited 2 times in total. Last edited by MrJackDaniels on Wed Apr 17, 2019 5:42 am, edited 1 time in total.